Fuel your muscles with Blackstone Labs' Resurgence, an amino acids supplement with a nootropic twist! Amino Acid Boost: Consume (1) serving first thing in the morning and/or between meals. For Pre-Workout Energy: Take (1) - (2) servings 20-30 minutes before training. For Post-Workout Recovery: Take (1) - (2) servings immediately after training. Outlast. Endure. Overcome. With a refreshing amino acid that will help fuel your muscles throughout the day! Training hard is only half the battle. The other half is properly supplementing and providing your muscles the essential nutrients needed to build muscle. 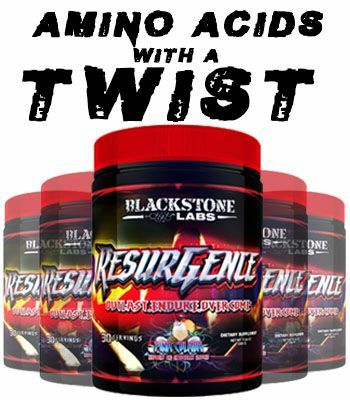 Blackstone Labs presents their newest product, Resurgence - an amino acid with a twist! Resurgence features a blend of essential amino acids, vitamins and minerals combined to promote muscle building and muscle restoring effects. The twist is that Resurgence also includes a Nootropic Focus Blend to help support brain function and keep you focused and alert throughout the day! If you are trying to keep your water intake high, throw of scoop of Resurgence in! Its great taste will make it easy to chug down gallons of water! Additionally, Resurgence added HICA into the formula which helps super-charge muscle recovery, stimulating muscle growth. 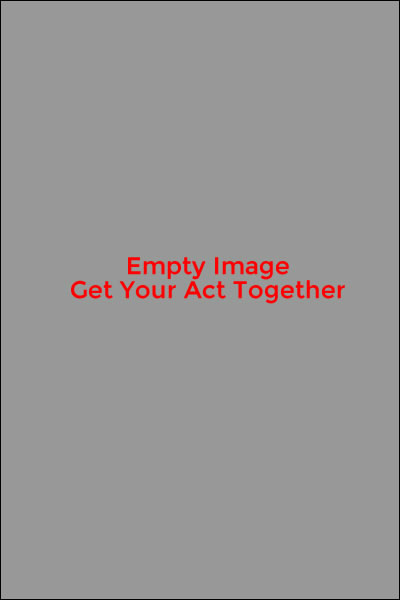 Get Resurgence and feed your muscles and mind what they need to reach their full potential. What are the key active ingredients in Resurgence? BCAAs: known as Branched Chained Amino Acids, these are the building blocks for protein synthesis. They promote muscle recovery by providing your muscles with three essential Amino Acids: Leucine, Isoleucine and Valine. Leucine has the capacity to stimulate muscle protein synthesis and slow down muscle damage after workouts. Isolecine is the the glycogenic amino acid that creates the glucose your body turns into energy. Valine also promotes protein synthesis and muscle tissue growth. Theobromine: is a compound that is found naturally in the coco-bean and is known to have several anti-oxidative properties. The coco-bean is commonly connected to dark chocolate studies that show that Theobrime does have a positive effect on energy and endurance. HICA: HICA is a metabolite of the amino acid leucine that promotes increased protein synthesis and decreased muscle protein breakdown. HICA does this by neutralizing catabolic muscle wasting products that are created during high intensity training. HICA also works to support gains in mass and strength while promoting accelerated muscle recovery.